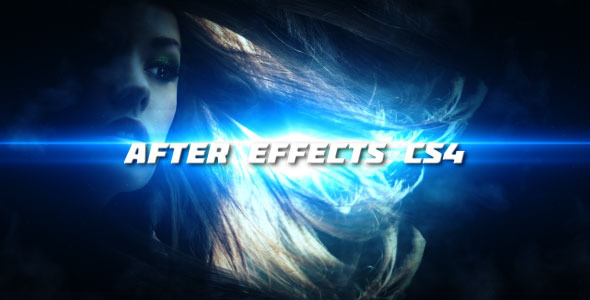 After Effects Version: CS4, CS5; File Size: 105mb; Requires Plugins: No; Resolution: 1280x720. If you want to get some attention of a large audience these kinds of high impact animations do the trick usually, everything is synced to the great soundtrack by Audioquattro. Thanks for your time and enjoy the file. 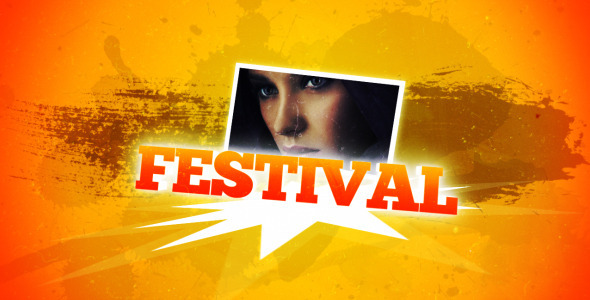 Keywords: black, blue, commercial, fast, flares, flashy, grunge, high impact, intro, outro, presentation, red, speed, trailer. 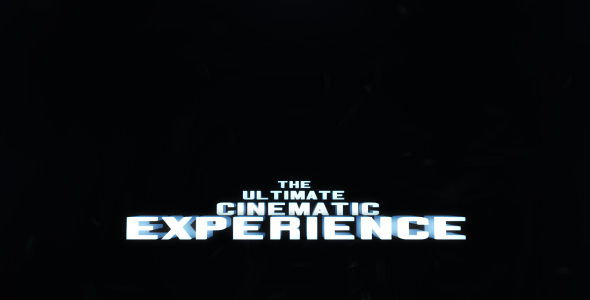 Design After Effects Project - VideoHive Punch it 287301 style in Adobe After Effects. 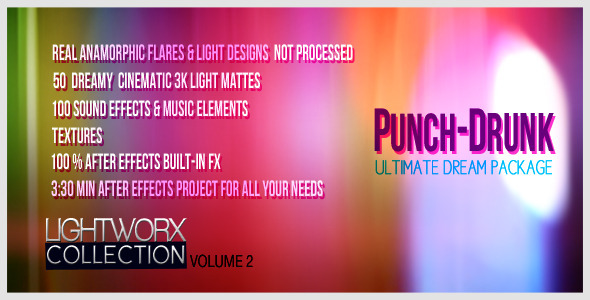 Full details of After Effects Project - VideoHive Punch it 287301 for digital design and education. 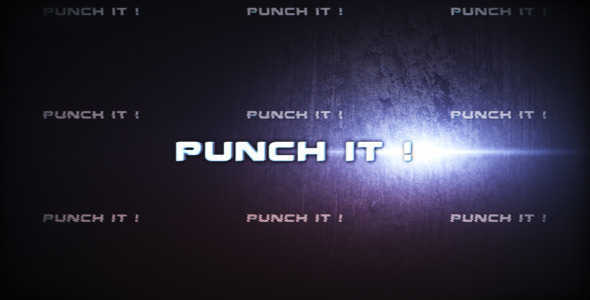 After Effects Project - VideoHive Punch it 287301 information, music or audio name, or anything related.